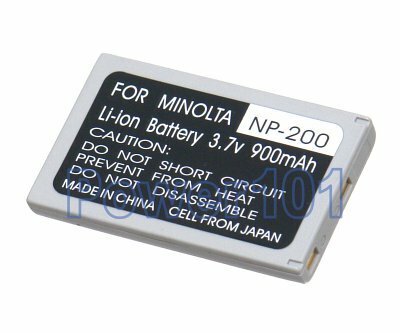 Minolta NP-200 battery is compatible with Minolta Dimage models X Xi Xt and Xg only. If you have another camera model - please check our compatibility list. 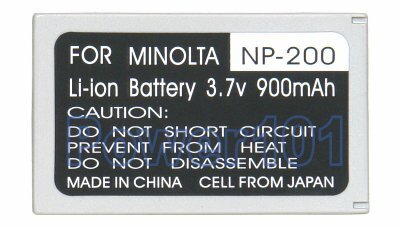 These batteries can be charged by any chargers intended for Minolta NP-200 batteries.